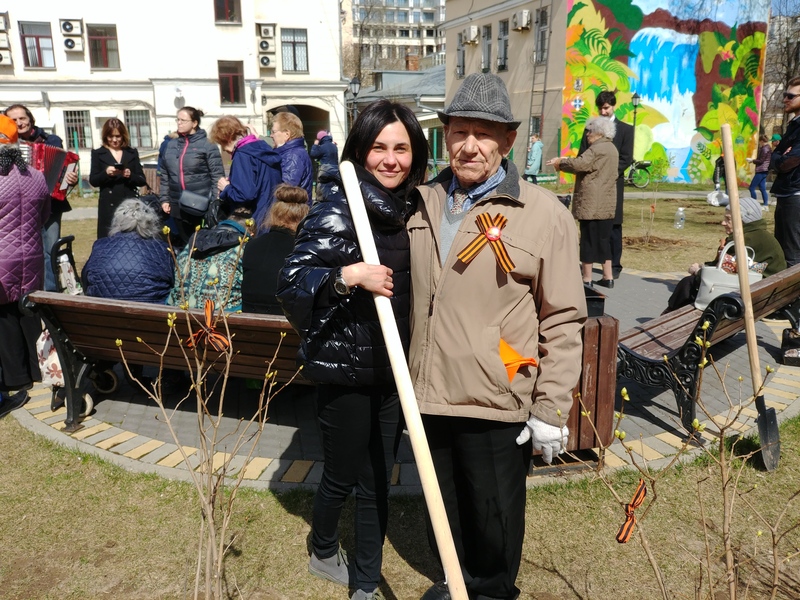 On 24 April we took part in an event that was part of the annual «Victory Lilac» initiative devoted to those who have falled defending our country in World War II. 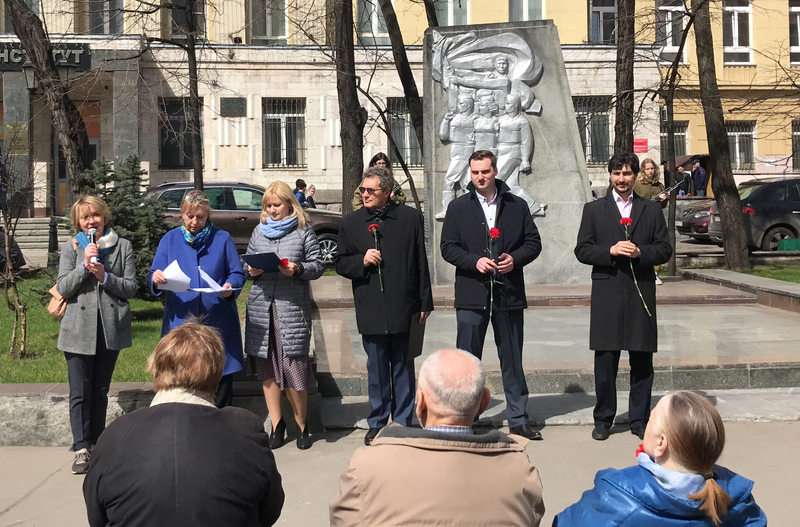 The event started wuth an assembly during which our employees paid silent tribute to defenders of homeland and laid flowers to a monument devoted to heroes of war. 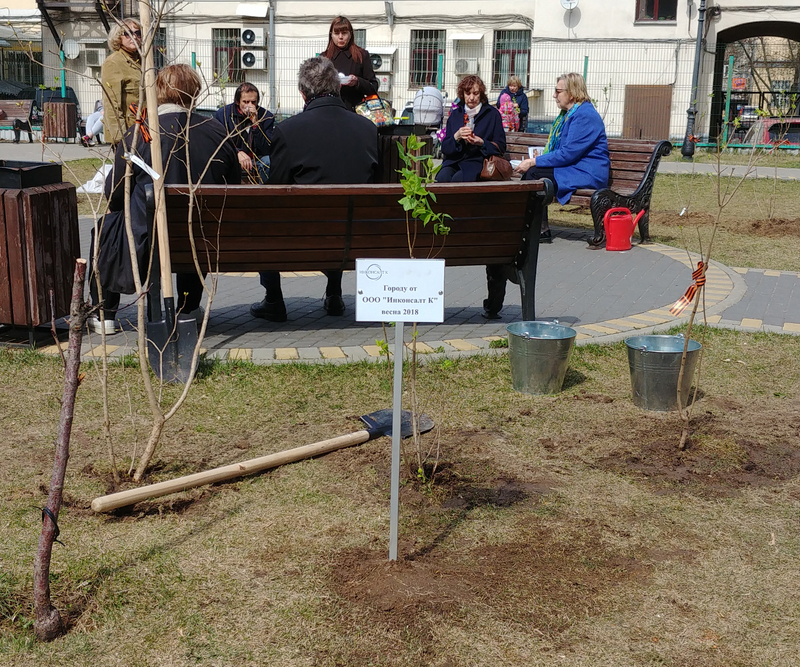 In the small park near house 35 on Bolshaya Yakimanka street we planted 16 lilac bushes. 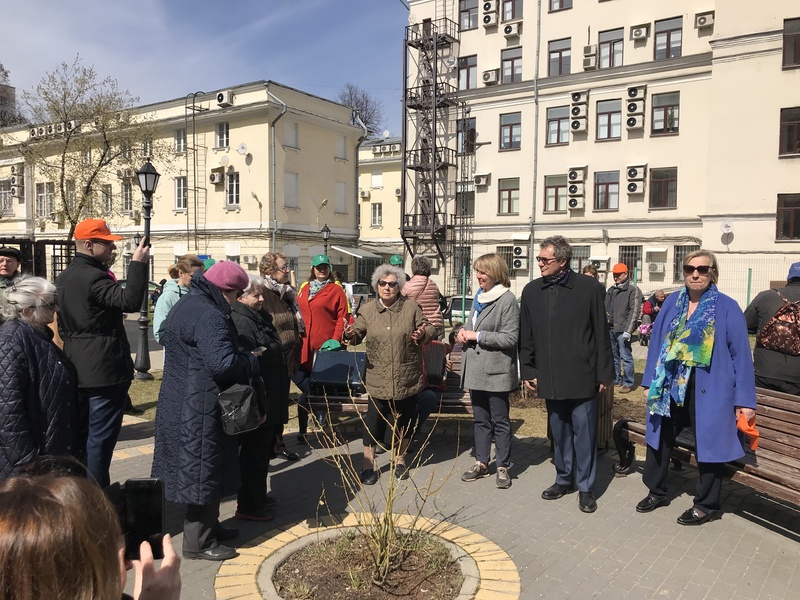 Participants of the event sang victory songs to live harmonica. 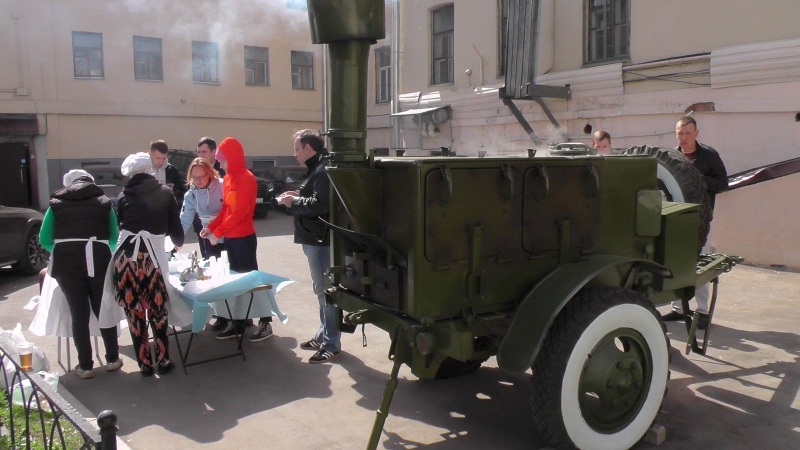 War veterans were also invited to try buckwheat porrige from cooked in a field kitchen.